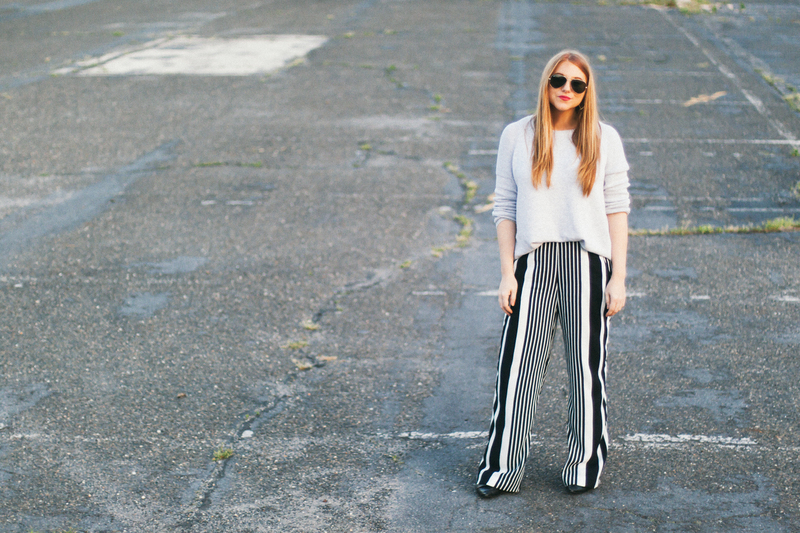 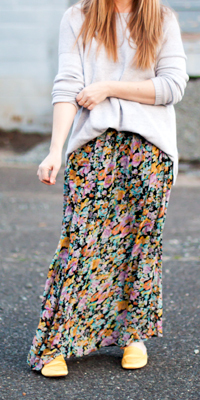 Striped pants have a way of making an outfit feel more polished, even an oversized sweater. 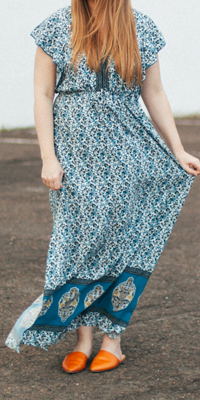 These have become my go-to for weekend baby showers and family parties that they’ve barely made their way into my weekday wardrobe until now. 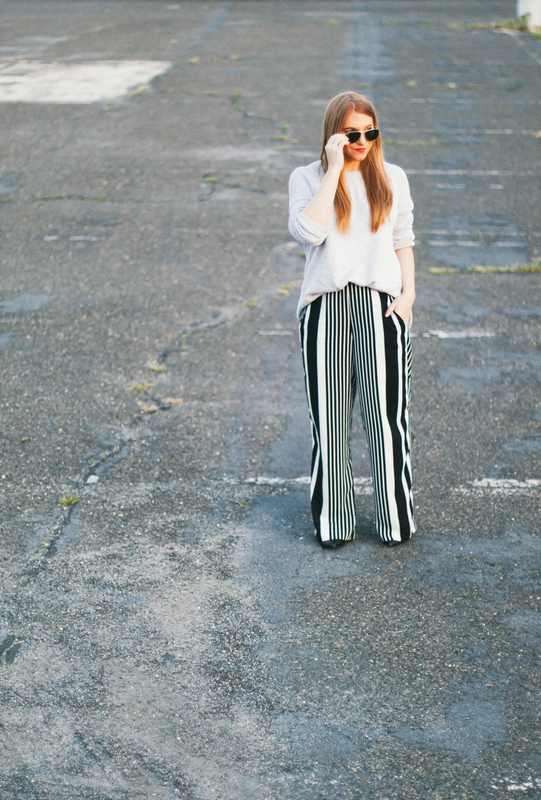 There’s one thing for sure, they make me want to buy a few more pairs of striped pants.